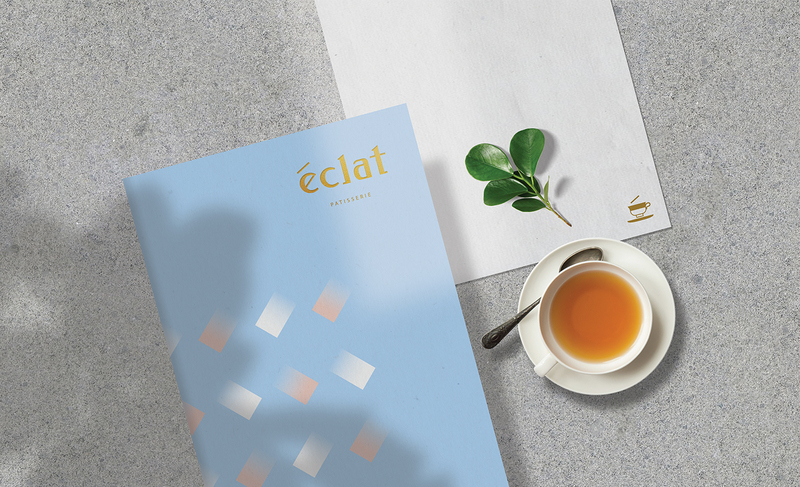 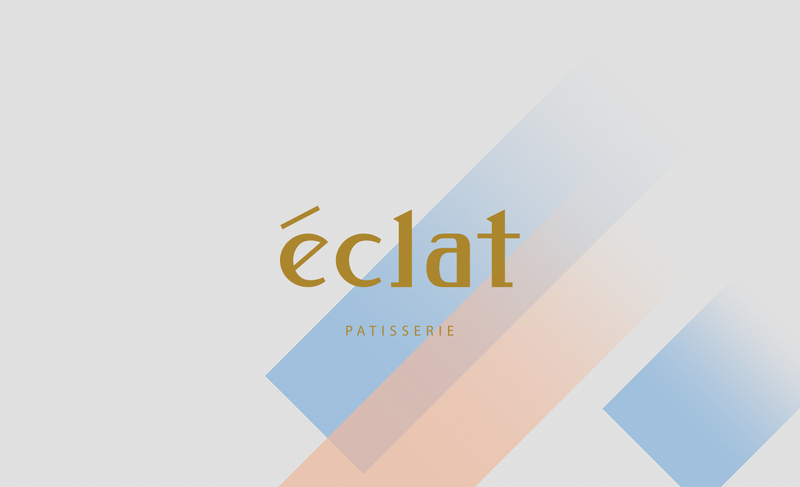 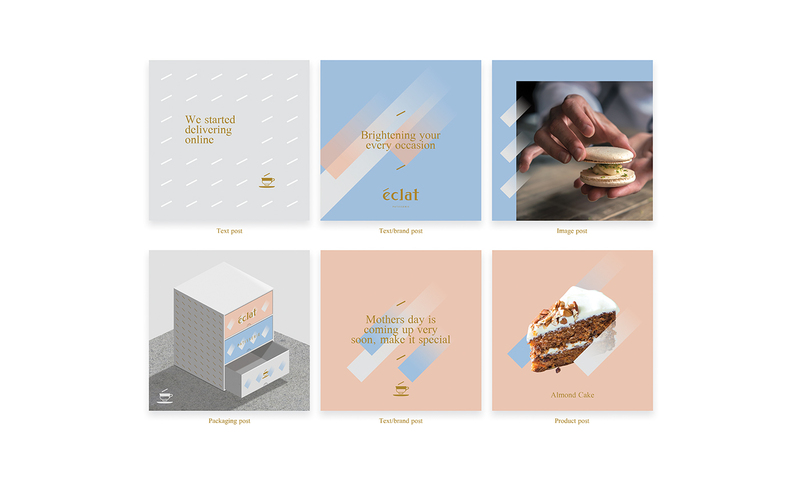 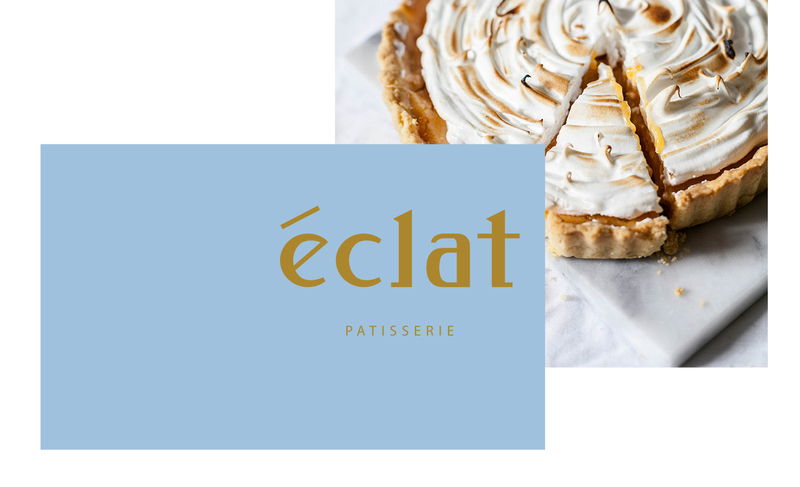 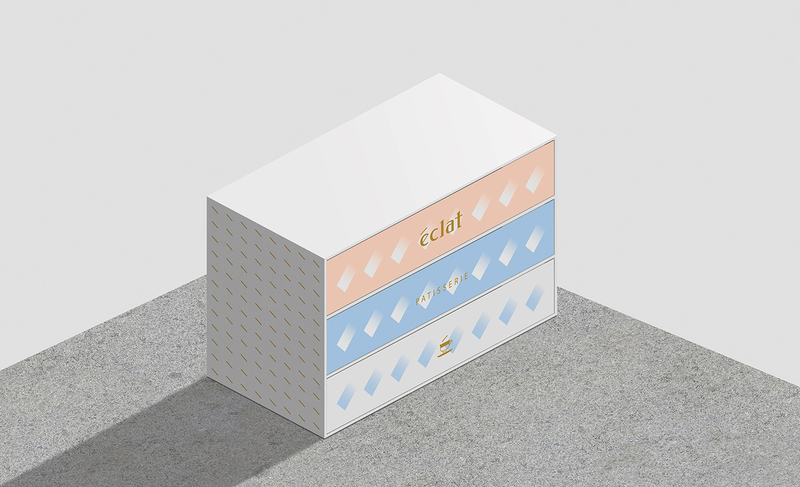 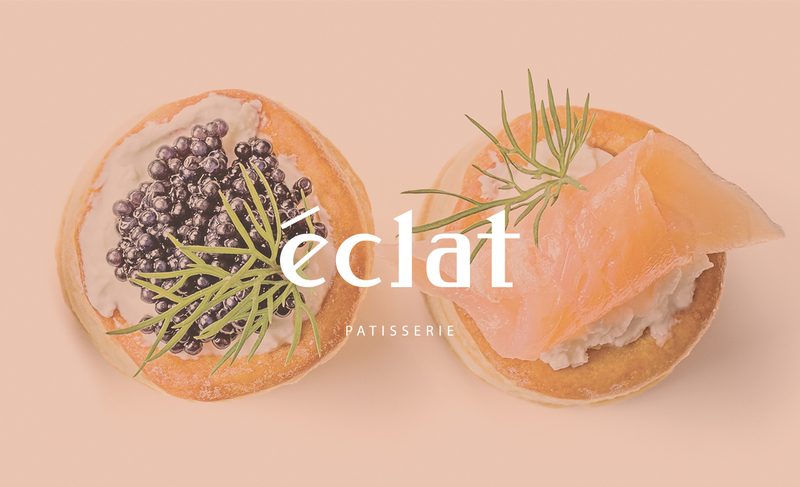 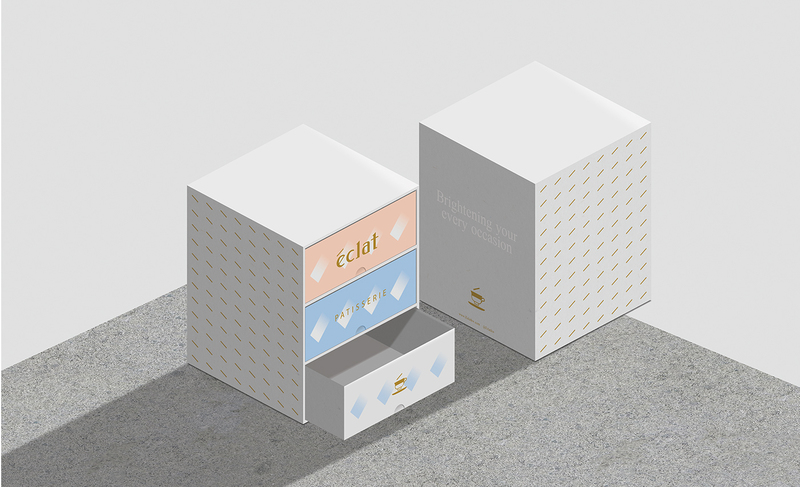 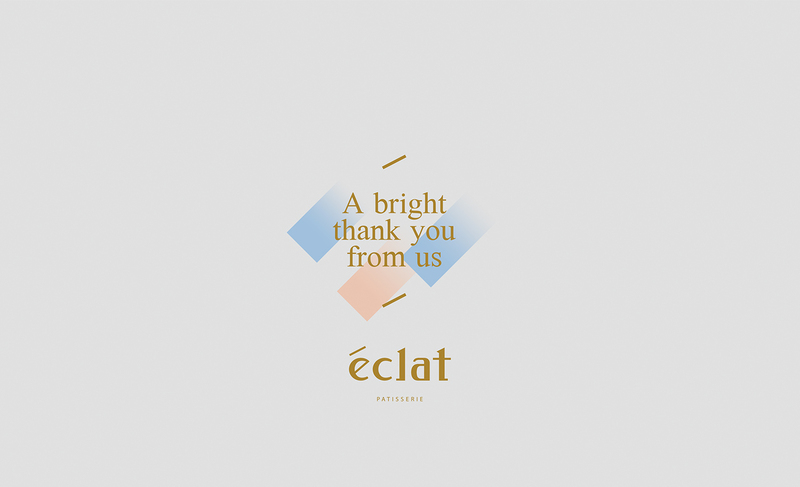 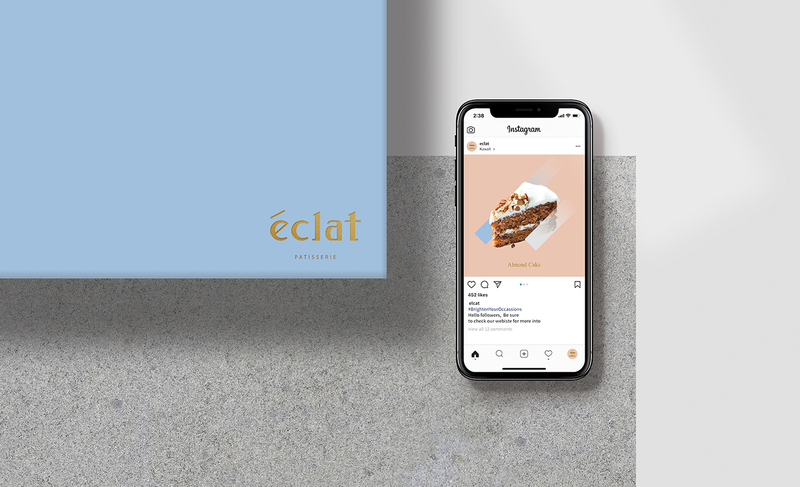 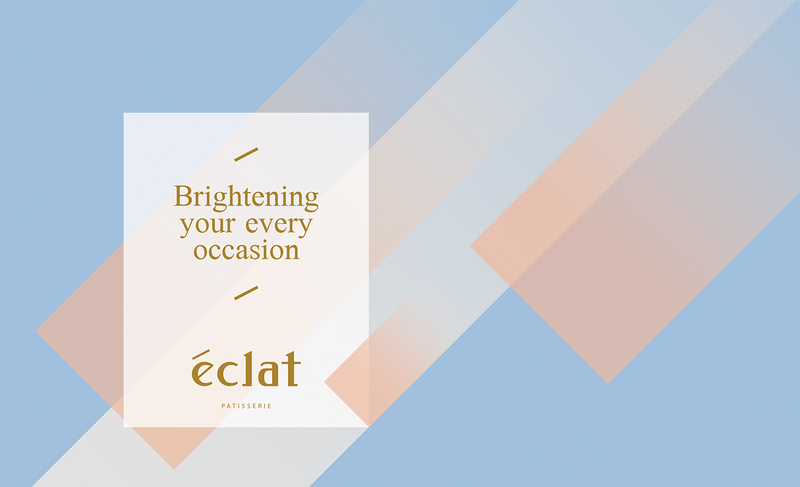 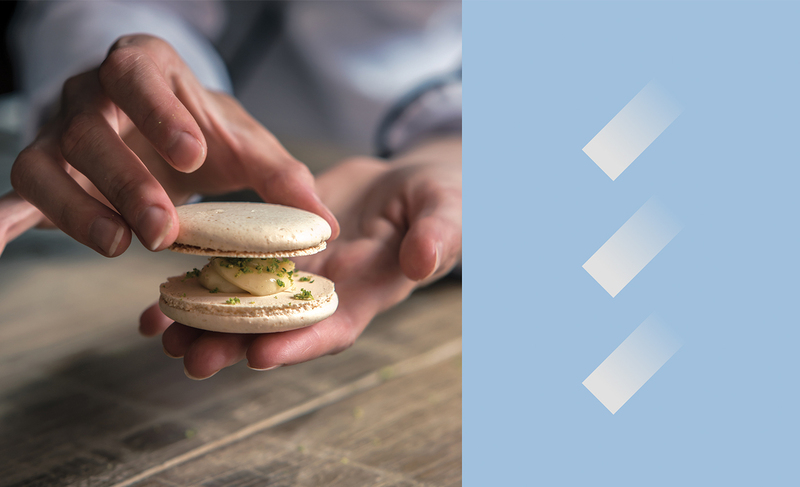 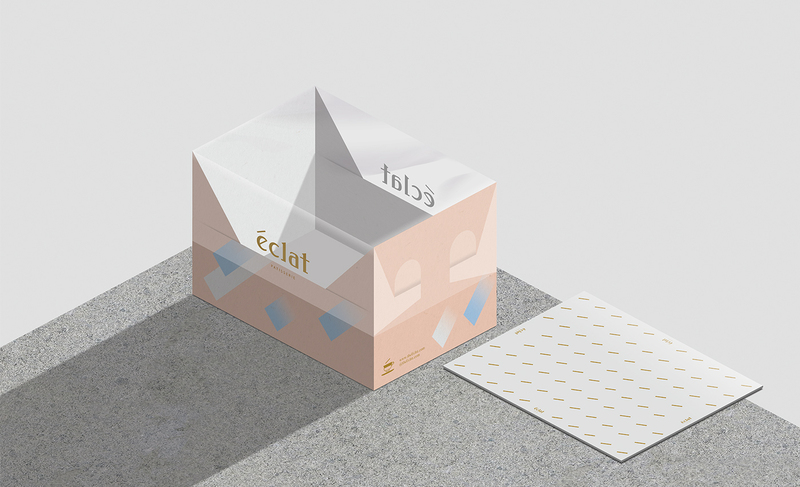 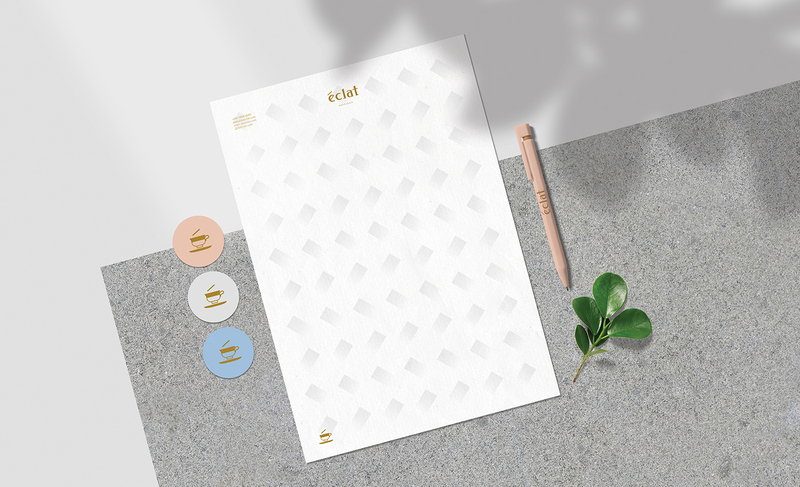 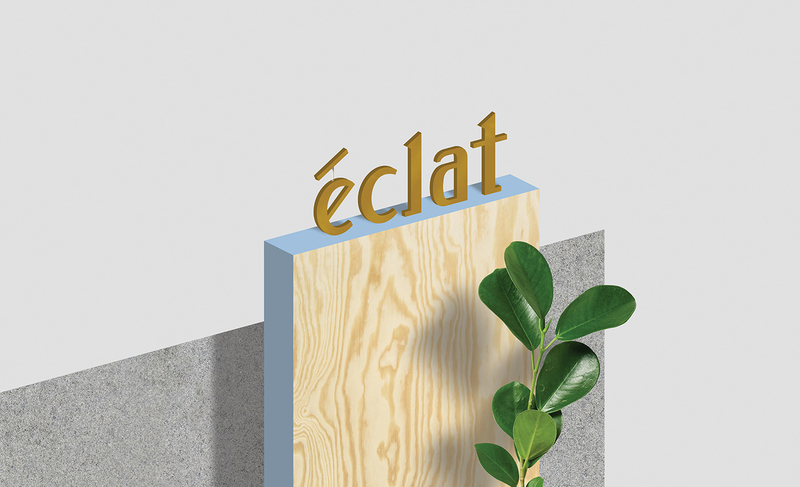 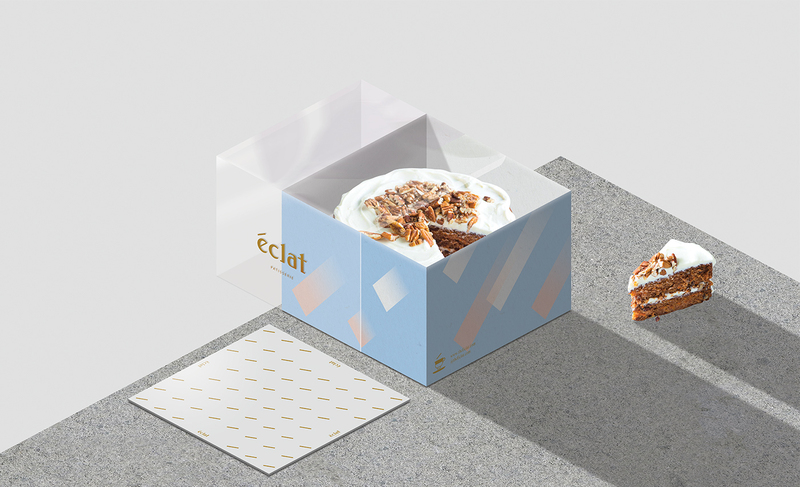 Eclat is a French inspired patisserie based in Kuwait. 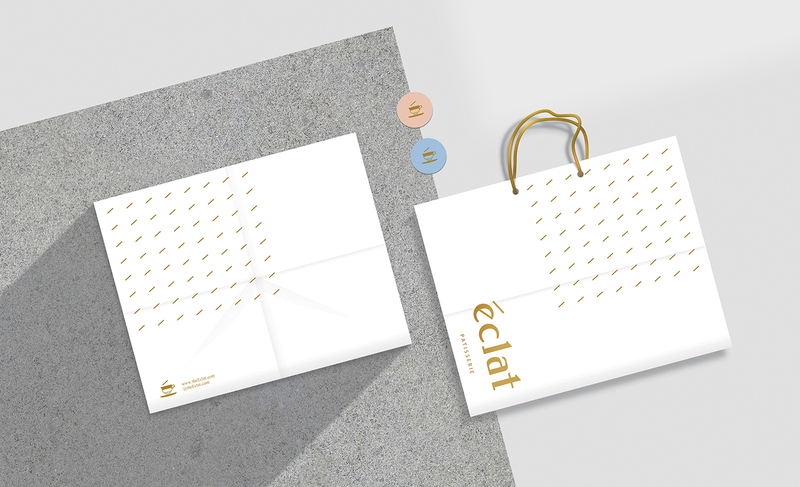 Our object was to achieve an elegant logo and brand and this is what we were set out to do. 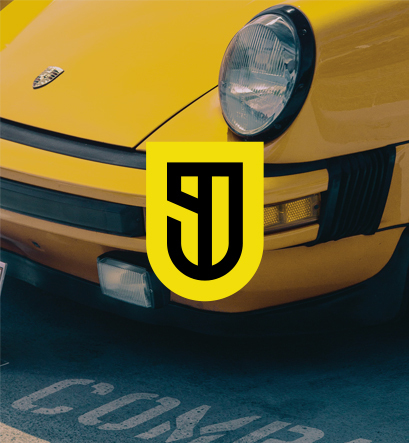 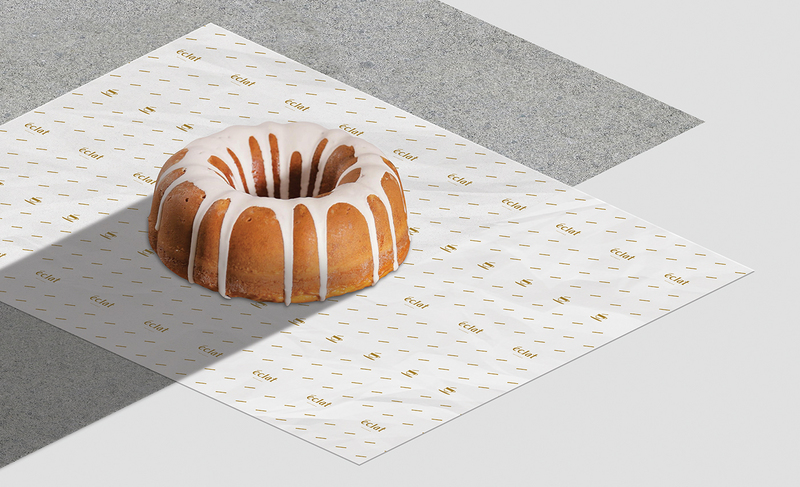 The logo features a simple teacup, an essential ingredient in all gatherings. 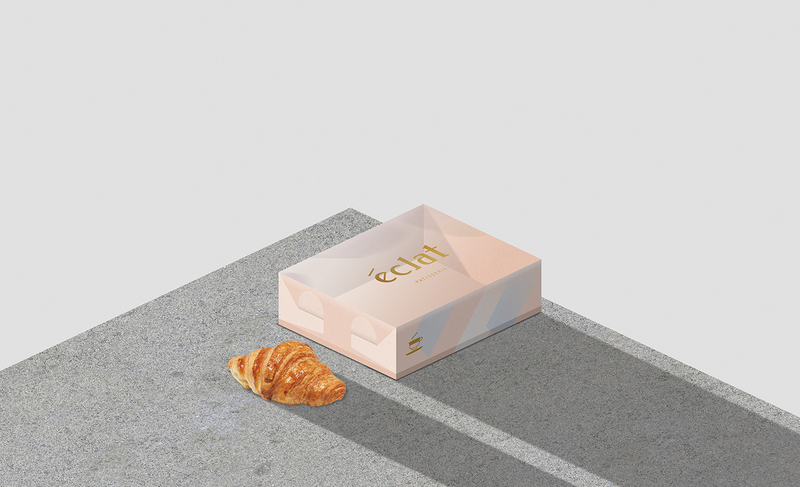 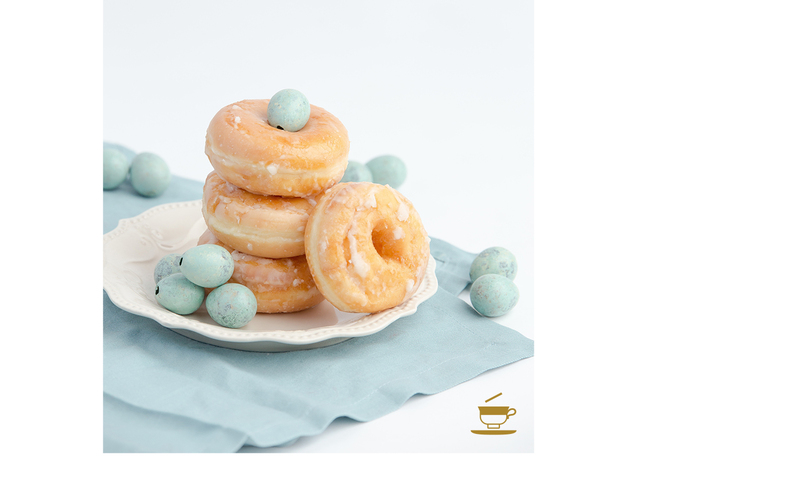 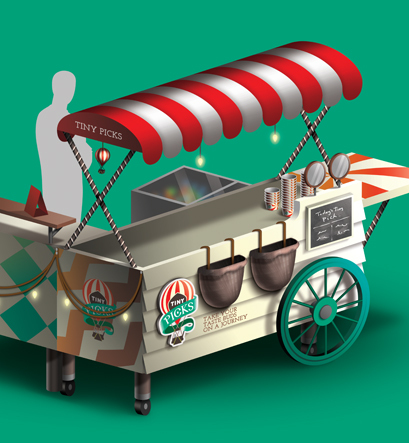 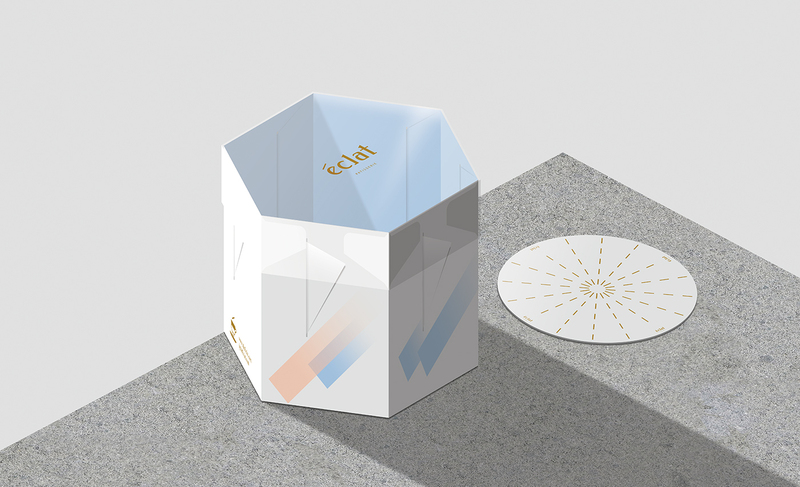 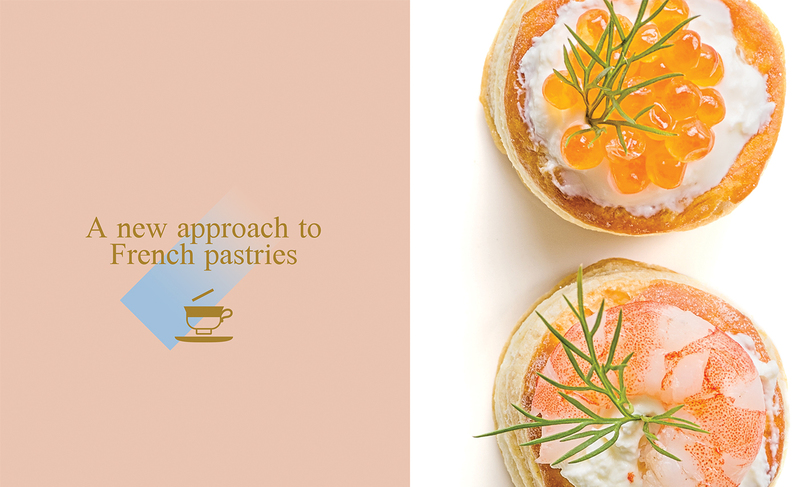 The brand is also built around pastel colors with diagonal brand elements that captures the flow of pastries. 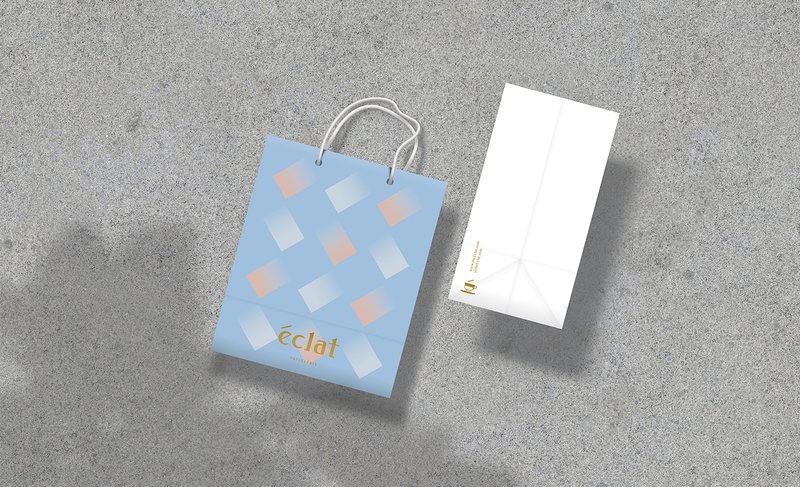 We were responsible for creating the packaging which we've created to incorporate transparent plastic.